Find a MedFest event near you! Special Olympics North Carolina provides MedFest events around the state throughout the year! Check back here to find an event near you as dates become available. If you don’t see your county’s MedFest listed, please contact our Health Director, Ellen Fahey. • Offers a free sports physical, and other health screening services to people with intellectual disabilities (ID). • Provides individuals with ID who are not yet Special Olympics athletes the means to become Special Olympics athletes. 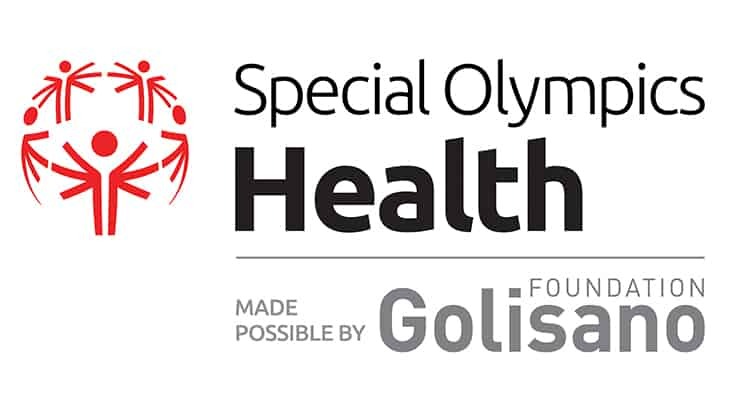 • Provides individuals who are already Special Olympics athletes the means to remain athletes by supplying the necessary re-qualification physical examination. • Provides members of the medical community with training and specialized experience in the examination and assessment of people with ID. • Offers sports demos and wellness activities in the form of a Wellness Fair. This is to promote the local SO sports programming as well as connect athletes to local community health and wellness resources. Medical professionals are needed to help provide physical exams in their communities for local athletes. For more information on becoming a Clinical Director, click here. Those interested in becoming a certified MedFest Clinical Director should reach out to Ellen Fahey at efahey@sonc.net. Peter Allen Fenn, DHSc, MPAS, PA-C – Campbell University Physician Assistant Program, Raleigh Emergency Medicine Associates Inc.
143 participants received free dental screenings through Special Smiles! 45 participants received free physical therapy through FUNfitness screenings! MedFest Starter Kit: Step by step document to help you with your planning. Please, feel free to reach out to the SONC Health Director, Ellen Fahey, if you have any questions.